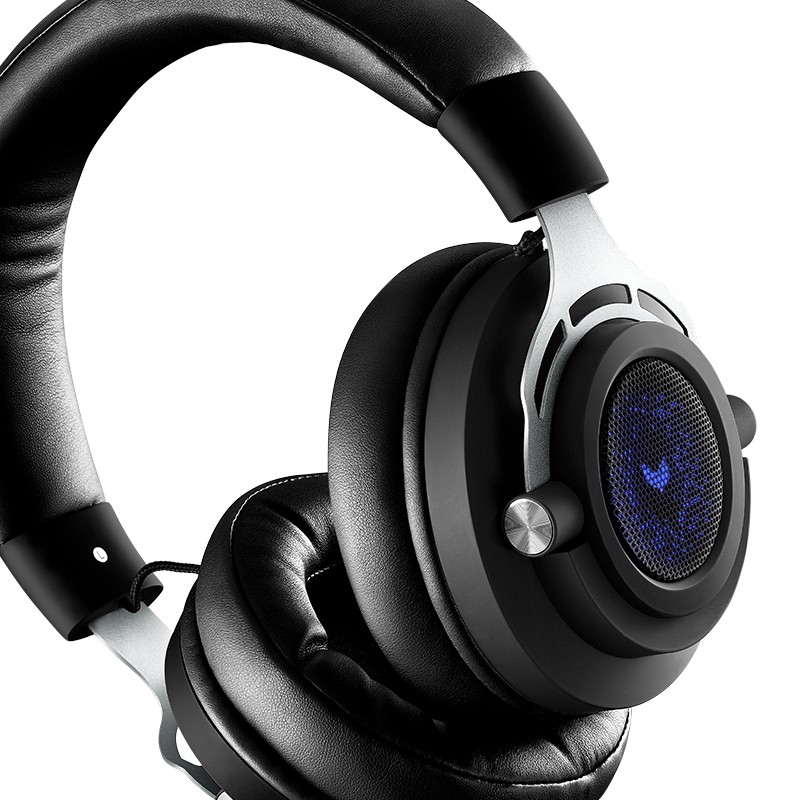 RAPOO – a leading manufacturer of wireless peripheral products, has introduced the new VPRO VH150 Backlit Gaming Headset in the Indian market. Rapoo, which is a known global player for wireless products and accessories, has recently introduced its Gaming brand VPRO in India to cater to gamers who wish to enjoy affordable gaming accessories. 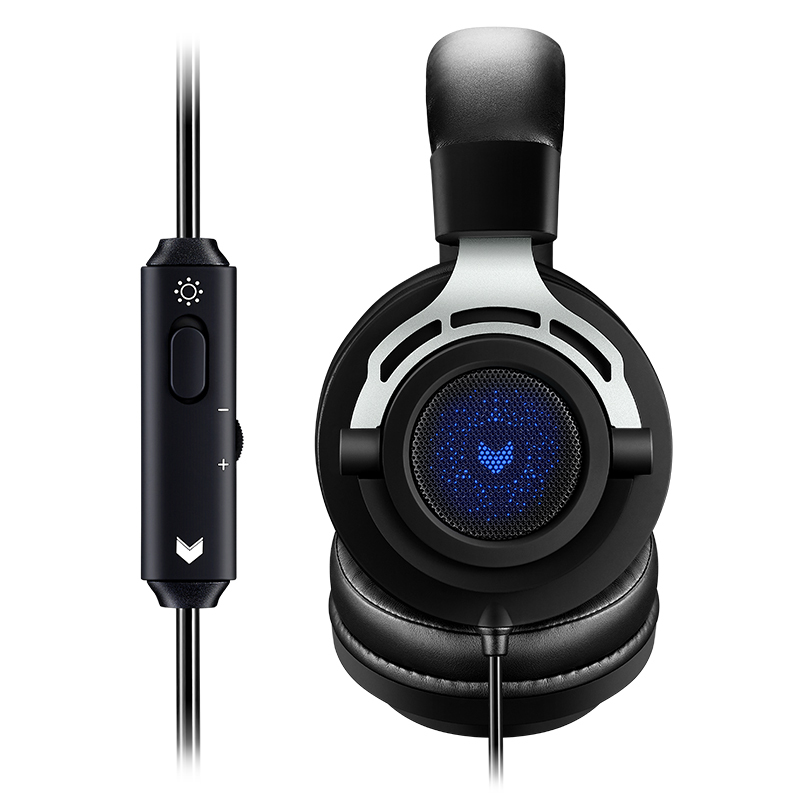 The Rapoo VPRO VH150 Backlit Gaming Headset comes with a Cool Blue LED Backlight to appeal to stylish gamers. 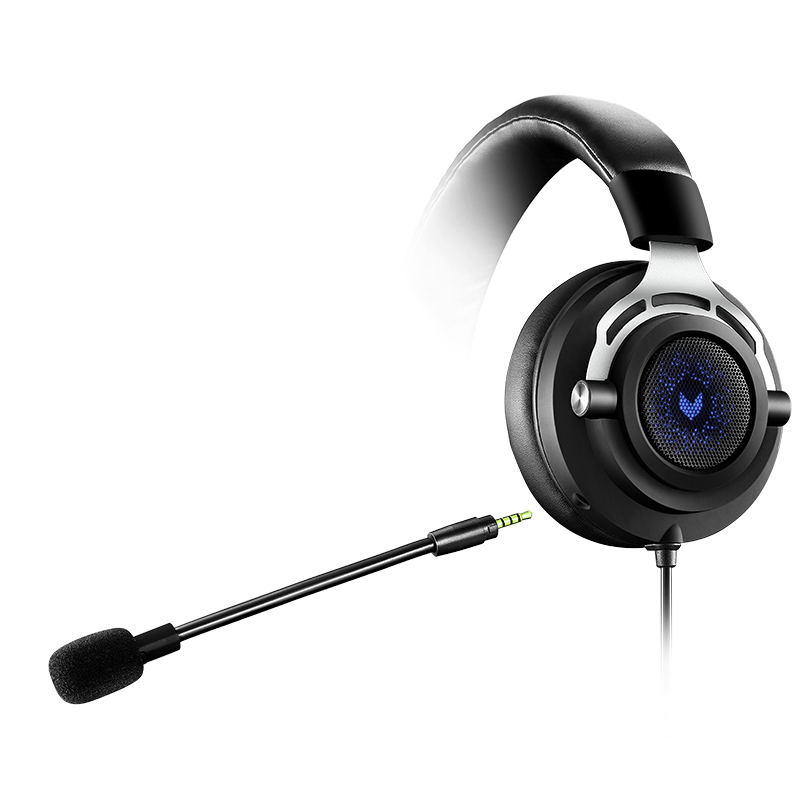 It also provides professional adjustable sound modes for a superior gaming audio experience. 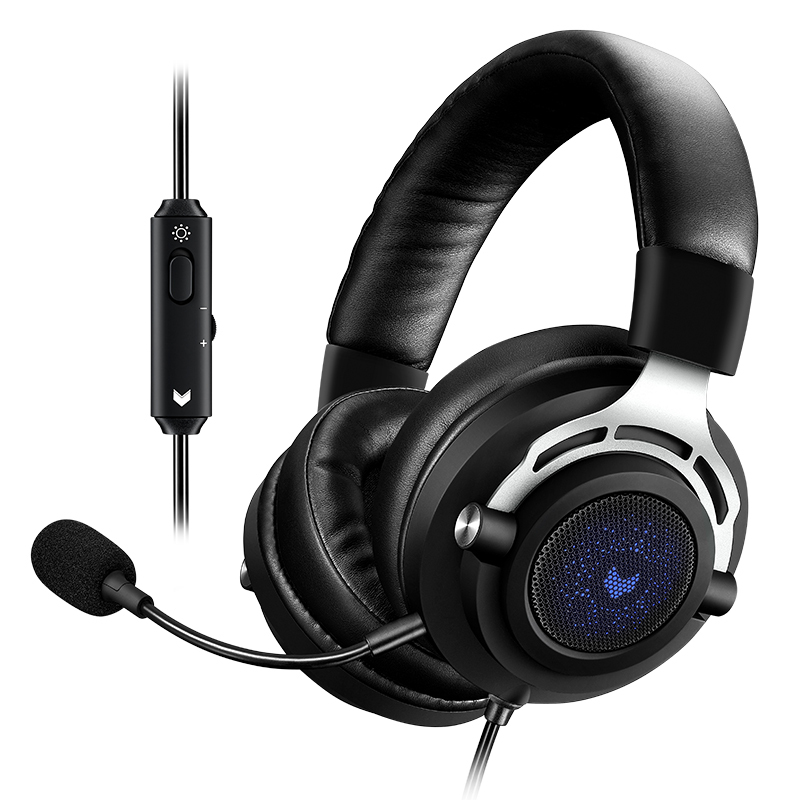 The microphone is designed to be easily detachable from the main headset to offer flexibility during gaming and comes with a mute switch as well. The VH150 is manufactured with ultra-strong and durable materials to be able to withstand long hours of gameplay. 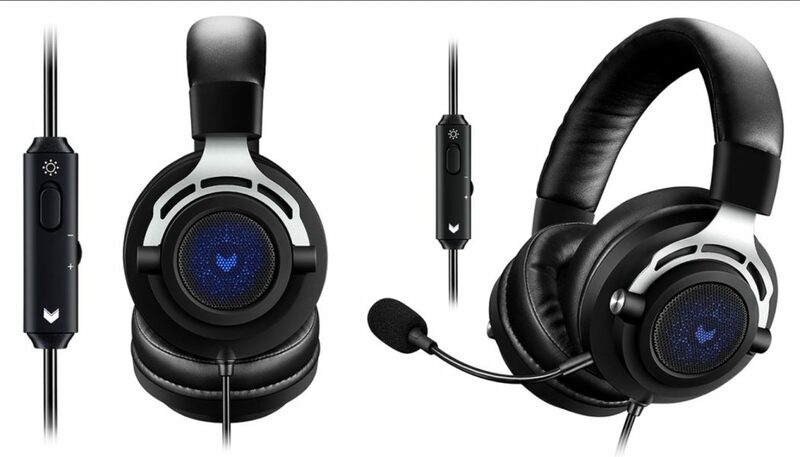 It is also equipped with a noise-isolating over-ear design with soft and comfortable earcups. Moreover the control on the wire comes with multiple functions such as the volume control and the LED switch. The Rapoo VPRO VH150 Backlit Gaming Headset is now available in India offline as well as online via Rapoo’s authorized partners. Founded in 2002, RAPOO is dedicated to offering excellent, cutting-edge wireless peripheral products to users around the world. “Wireless Your Life” is the simple philosophy that RAPOO has always adhered to. RAPOO has constantly paid close attention to the continuous changes in user demands and to providing corresponding solutions. The RAPOO range of wireless mice, wireless keyboards, wireless headsets and wireless speakers is tailored to meet the needs of PC users. Bluetooth headsets and Bluetooth keyboards for intelligent terminals, like mobile phones and tablet PCs, are further featured in RAPOO’s broad portfolio. Multimedia keyboards and Multi-Link (dandelion technology) product suites for the home theater round out the RAPOO range. RAPOO possesses a top class R&D design team which has a deep understanding of the industrial aesthetic standards of today’s world and can accurately grasp the end-user experiences in the market. In the IF Design Awards 2012 and 2013, four products of the RAPOO Blade Series won awards, which further strengthened and honored RAPOO’s relentless pursuit of offering the best user experience. RAPOO was listed on Shenzhen Stock Exchange (Stock Code: 002577) in China in April 2011. In order to provide more end-users around the world with excellent products and services, RAPOO launched its global market strategy in 2011 to enable global users to simultaneously share RAPOO’s technological achievements. RAPOO’s mission is to “Wireless Your Life”, meaning that RAPOO is constantly striving to bring more and more people around the world unique wireless enjoyment and in doing so create a brand-new wireless lifestyle.